In case you still don’t know, Realme has announced its entry to the Philippine smartphone market and they will start selling their phones tomorrow, December 5 through Lazada. 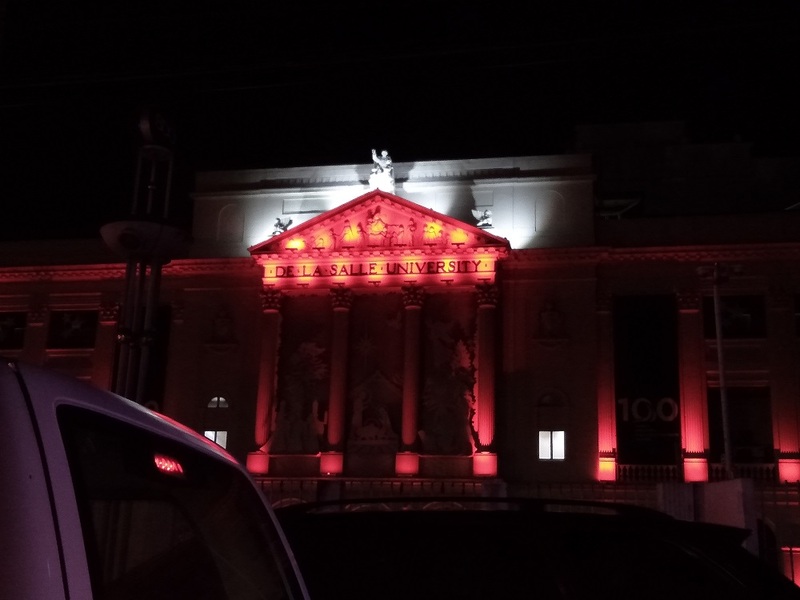 Thankfully, our friends from Realme Philippines sent us a review unit in advance so we’ll have an idea what kind of phones they are going to sell. 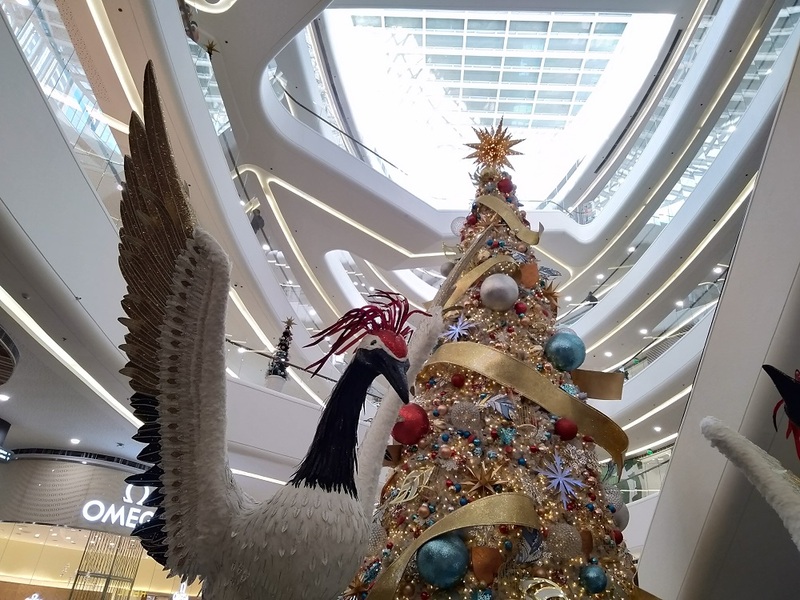 So if you’re looking for a new nice but affordable phone for yourself or for your loved ones this Christmas, check out this Realme C1 Review. 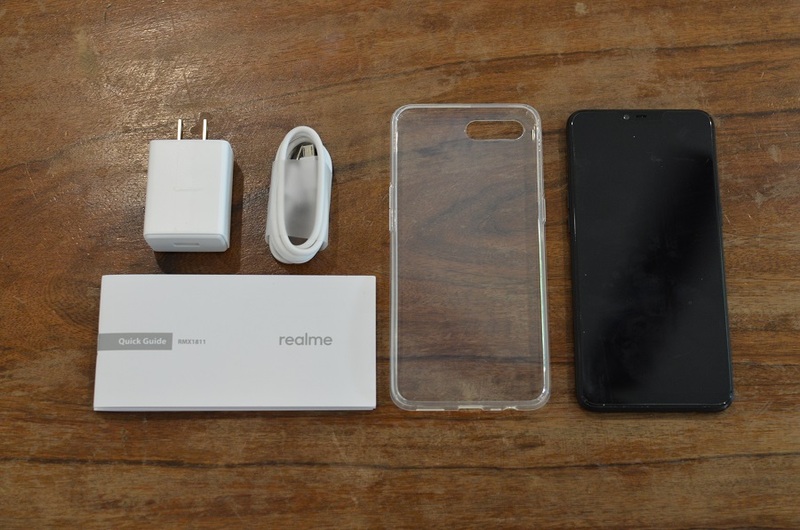 Unboxing the Realme C1 package reveals the following items: the phone, USB cable, USB charger, Silicon Case and a user guide manual. What’s missing is the pair of earphones which is usually included in a phone package. I’m thinking Realme is following Xiaomi’s example of not including earphones in their package to cut costs. 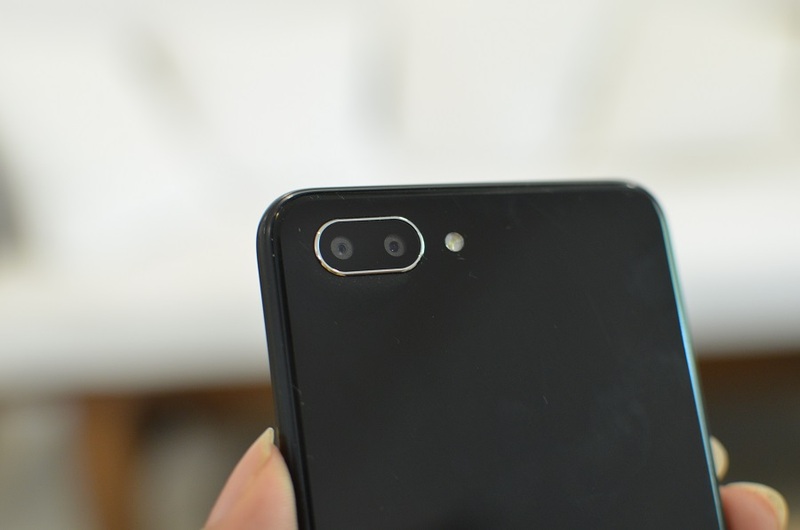 The Realme C1 looks like a modern smartphone with small bezels and a notch on top. At first, I thought it was made of premium materials especially when I saw its glossy back. 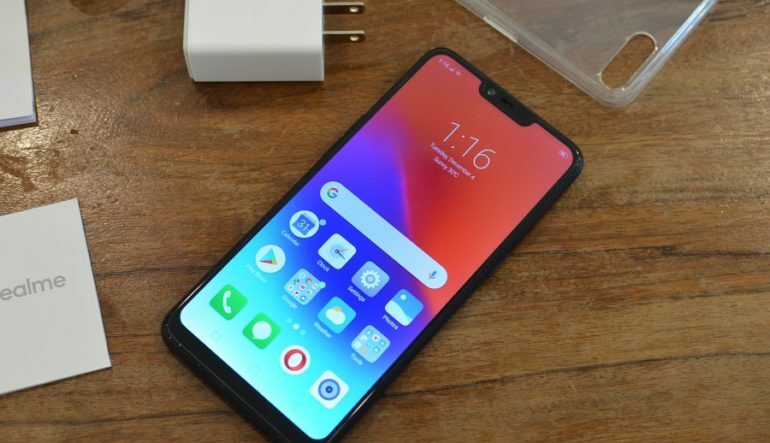 The whole phone was actually made of plastic, and I reckon the back was made of acrylic similar to what the OPPO F7 is using. This would certainly appeal for young users who wants to have a phone that looks high-end without breaking their wallets. Overall, the phone doesn’t look cheap and I had a few inquiries from friends upon seeing this phone. The Realme C1 has a 6.2-inch display with HD+ resolution and a screen ratio of 19:9. 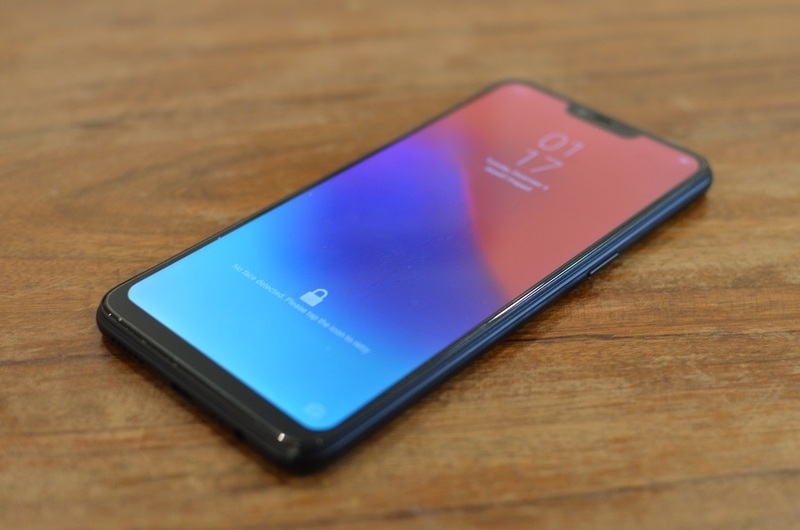 I expected it to produce good colors since it used an IPS display (most phones in this price range do) so there’s nothing much to discuss here. 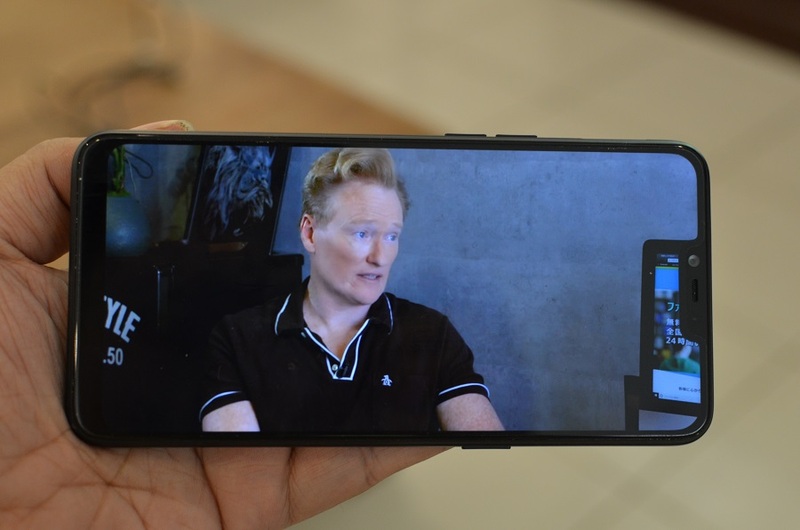 What I can say is you can be sure to enjoy watching videos or playing mobile games. 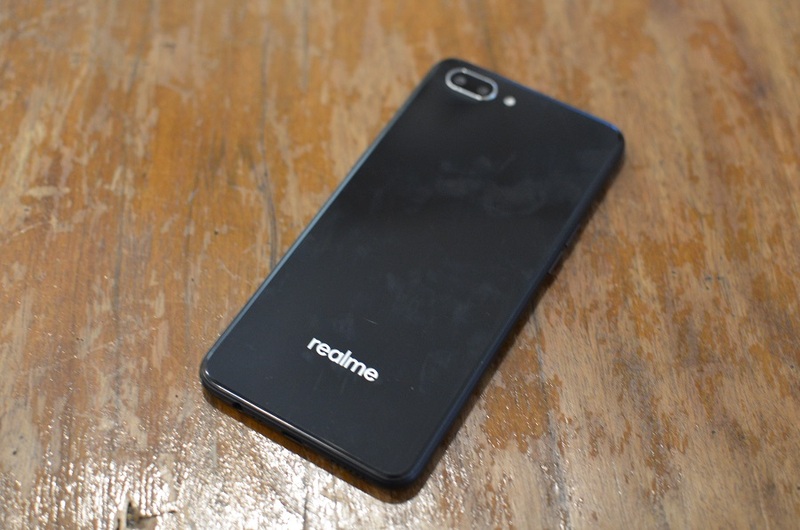 I have reviewed a few entry-level priced phones this year so I was already prepared on what to do with the Realme C1. While I’m fine with the 16GB of internal storage and 2GB of memory, I was surprised to learn that I can only use 8.67 GB to install my other applications. With other phones in the same price range, I am able to have a lot more than that which lets me install more apps. In this case I am not able to install Asphalt 9: Legends due to the lack of storage. I reckon it might be ColorOS 5.2 that occupied the other half of the storage, or the other pre-installed apps. This kinda let me down because I expected extra storage to use. While I’m a bit disappointed with the storage, the processor makes up for it. The C1 uses a Qualcomm Snapdragon 450 processor, and as the Antutu Benchmark score above shows, it surpasses the benchmark of the Xiaomi Redmi 6A (Xiaomi’s most affordable smartphone) which only garnered a score of 38,759. That’s a big difference! However, I found it too slow to open whenever I press the power button. It takes 2 seconds before you can access the phone. Speaking of accessing the phone, it has no fingerprint scanner but it does have Face Recognition which works. That’s a good feature to have for its price. 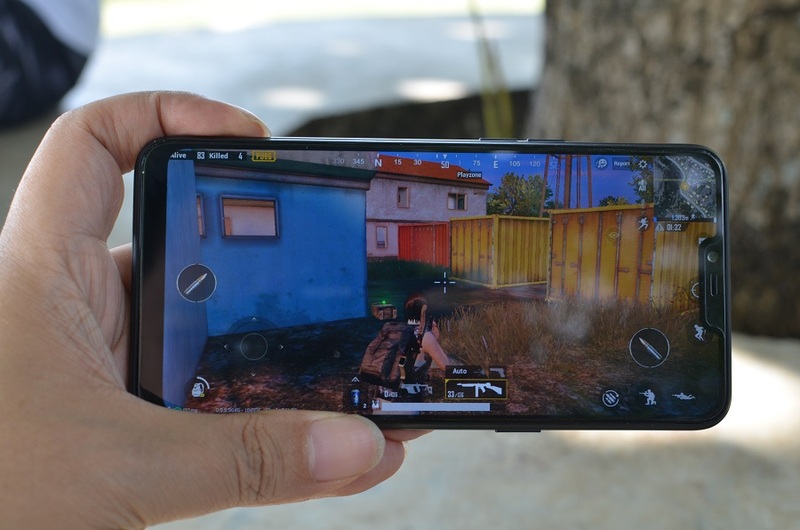 The only game I was able to try on the Realme C1 is PUBG Mobile. The highest settings allowed by the game was with Balanced graphics and Medium framerate. Gameplay with these settings weren’t too smooth to my taste but the game is definitely playable with the phone. I’ve mentioned earlier that the phone is made of plastic and with a back that looks like made of glass. I accidentally dropped the phone on the floor and was pleased to find out that the back doesn’t have any scratches. Yesterday, I accidentally dropped it on the pavement (I know I am not that clumsy) with sand on the beach and again it survived from any scratches. 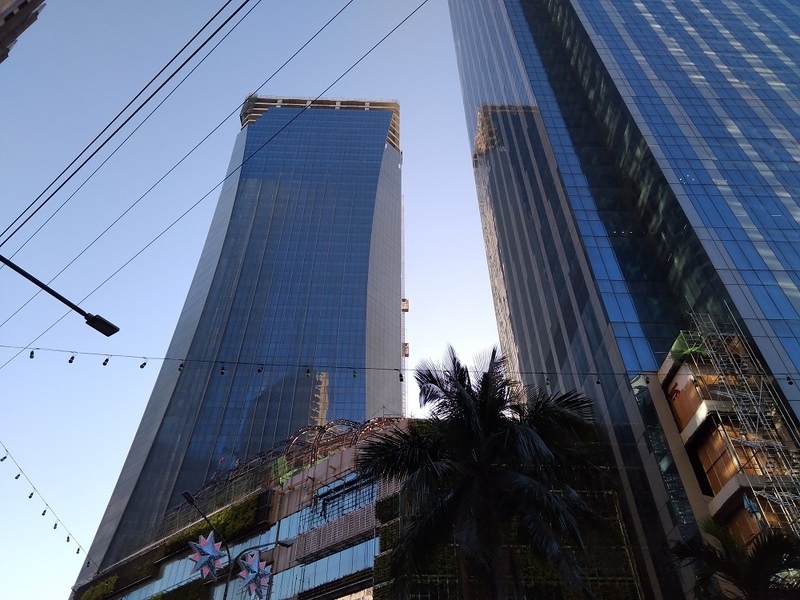 Overall the rear cameras of the Realme C1 produced decent images. The battery life is one of the big features of the Realme C1. It comes with 4,230 mAh, making it one of the most affordable phones with a big battery capacity. I usually end up with at least 45% at the end of the day and I am able to stretch my usage for two days. 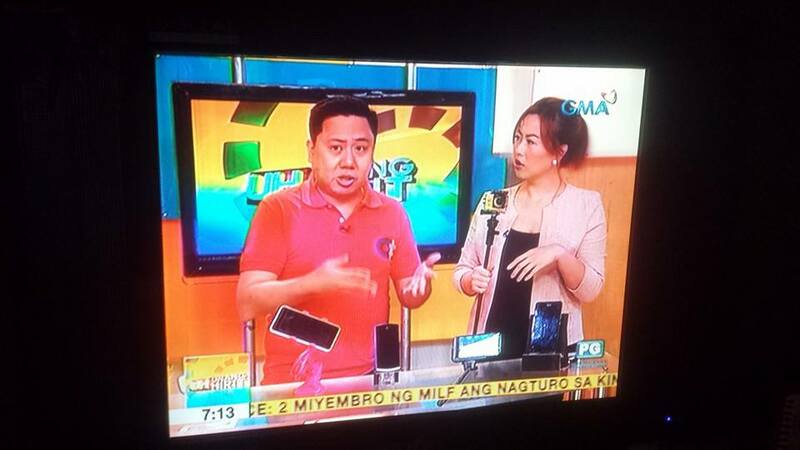 I did not have to look for a powerbank during my two-week evaluation period. 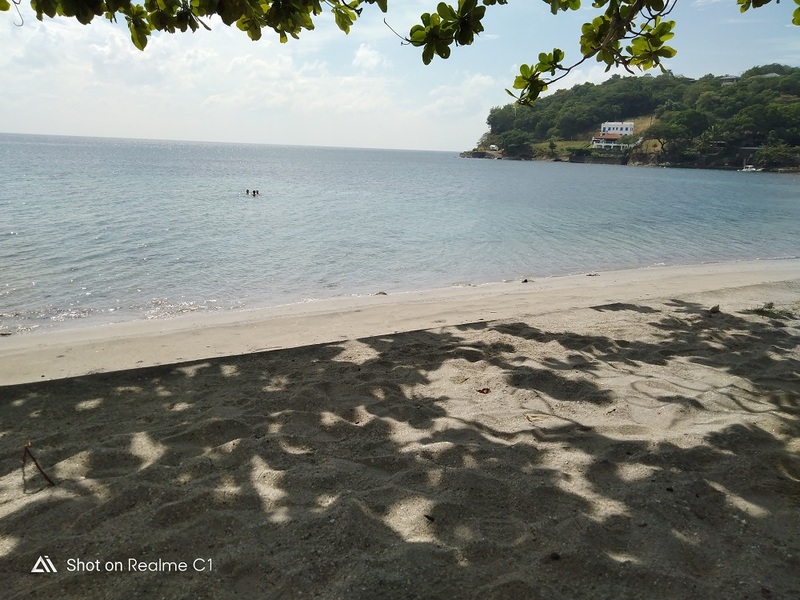 For its price of P5,990, the Realme C1 is the best phone to have for an entry-level smartphone. 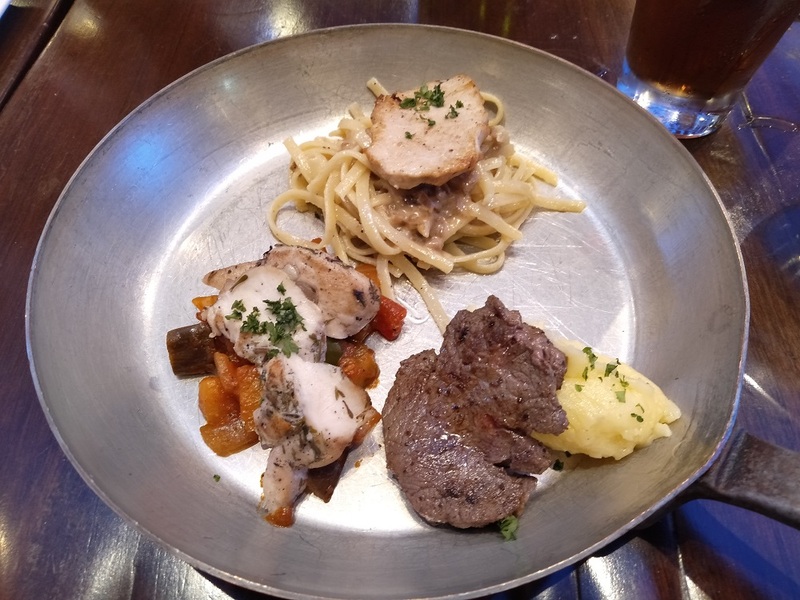 It may be plain, but it looks premium. It comes with a reliable processor, decent pair of cameras and long battery life. You can buy the Realme C1 with a discount! Visit Lazada.com.ph tomorrow (December 5, 2018) at 12 noon and you can purchase the Realme C1 for only P5,490! Don’t miss this opportunity!